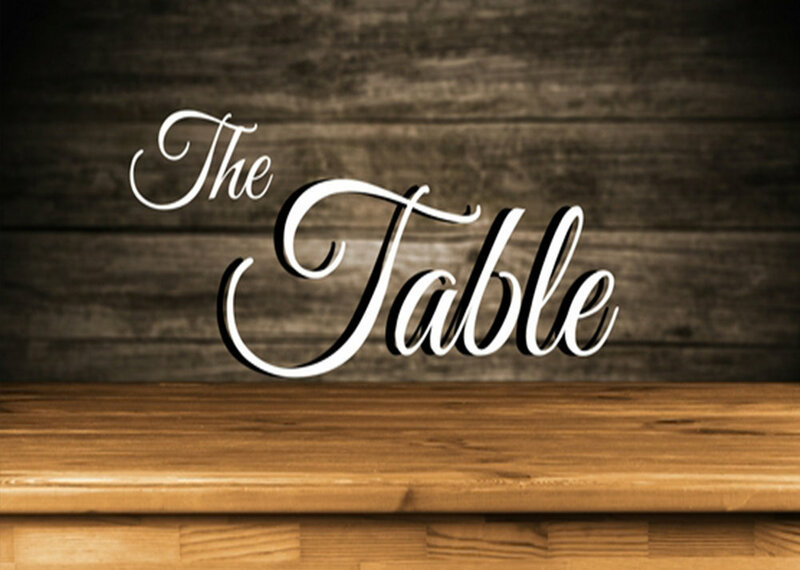 All students (6th-12th grade) are welcome to join us for "The Table" upstairs in the Faith Building at 9:30am. Students will be led by their peers in an engaging time of worship. At this time, we typically serve donuts and have time set apart for students to connect with one another. Following worship, we have a short message that leads us into our small groups. This is a time for students to not only worship with their peers, but a time for them to push the pause button from their busy schedules and rest in the presence of the Lord through worship. The Student Worship Band is a great opportunity for students to use their gifts in music. It’s also a great place to explore what your talents may be. We want to continue to invest in the talents of students and give them opportunities to lead. If you want to explore your gift in singing, playing an instrument, or working in audio, video, or lighting tech, we have a place for you to plug in! Contact our Youth Pastor & Director of Student Ministry, Chris Linderman.